Digital badges are great to award to students, motivating them while acknowledging their daily achievements. 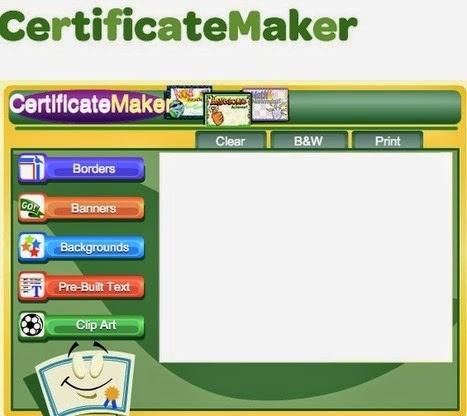 Yet, there is still a place for certificates as well. 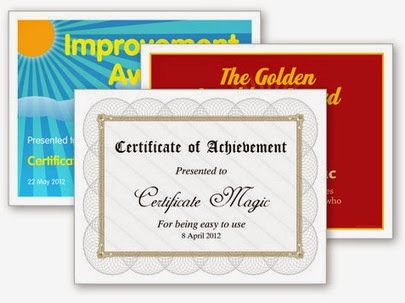 Here are some suggestions which everyone can use to create certificates to award students. If you would like to explore more options with Digital Badges, or the whys and hows of Digital Badges, have a look here. A common request that many teachers are familiar with: "Games! We want a game!" "No study today - games!" Games can be used for a myriad of purposes - thinking and decision making included. 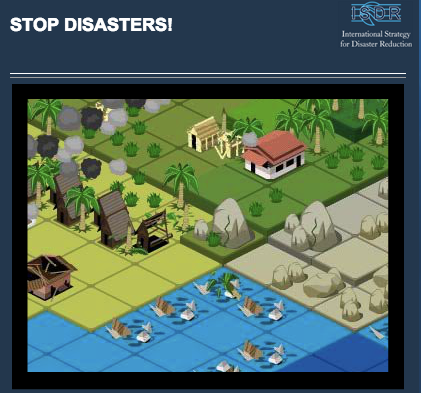 Stop Disasters is one of those games where the player needs to make decisions in order to save lives. The player chooses a scenario, then builds a community, and then develops defences to prepare for disaster. 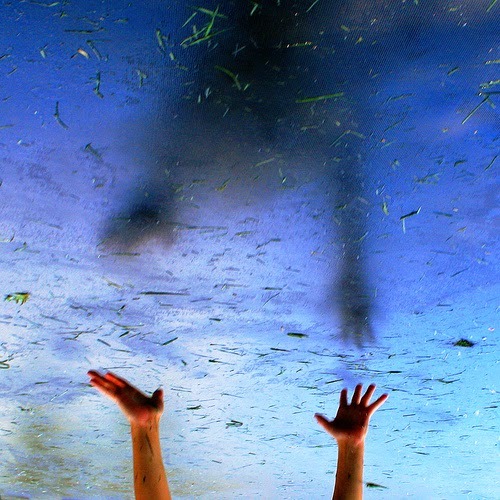 In a world where natural disasters regularly happen in different parts of the world, calling students attention to how to prevent disasters is an interesting challenge where they need to make decisions in regard to tsunamis, floods, wildfires , hurricanes and more. There is also teacher support and guides. Can it be that each academic year disappears more quickly than the previous? Or perhaps, being active in another spaces, I have neglected this skybox where I initially began exploring tools and platforms? Definitely less time these past months, with other projects demanding attention. These past months have also seen, FlipQuiz, Kahoot and Socrative, as well as Educanon, play a special role in my classrooms - all are great for revisions and friendly tools for teachers to create activities. Making a newspaper with students' work is always a great motivator and with ARTHR it becomes simple with the layouts already offered. 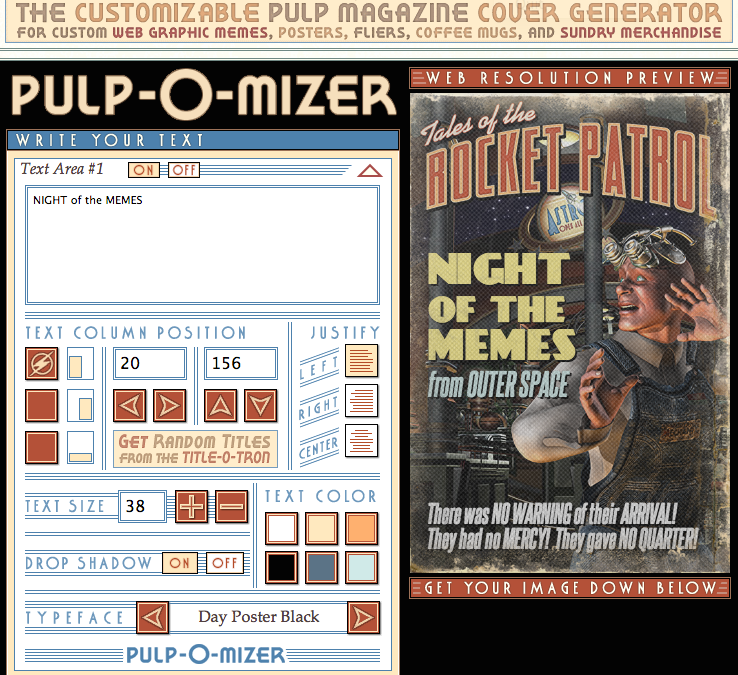 Add text and images, select the layout, typography and pages, then you are ready to print out your newspaper. 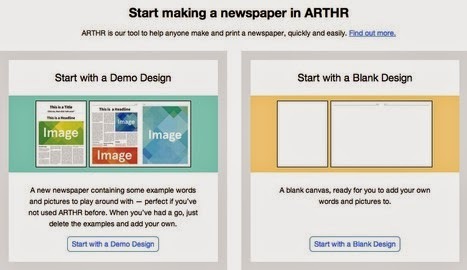 Free Newspaper Template also offers more suggestions for templates to easily design and create newspapers with students. 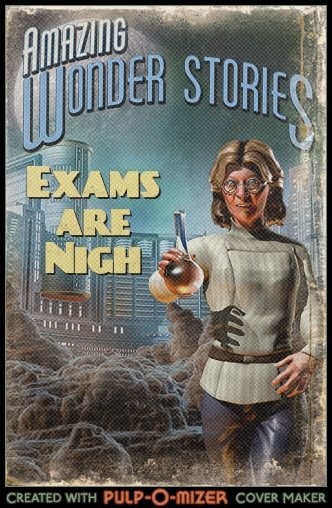 Whether because exams are around the corner and students need to have some fun, or whether preparing a summer course, Pulp-O-Mizer generates fun images for students to include in their blogs, or even fliers and posters. With no sign-in, anyone can create and personalise their own image by choosing colour, title, background and character. And what will I be exploring this summer? ClassCraft ! 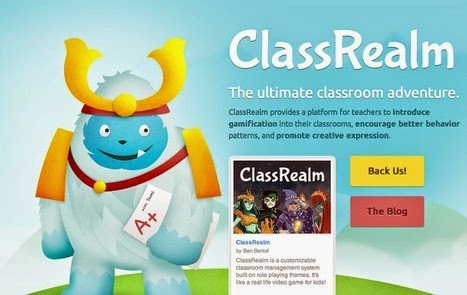 With Gamification being promoted in different contexts, exploring ClassCraft is surely worth spending some time on. For anyone interested in Gamification and Language Learning, IATEFL will be hosting an Online Conference on Saturday, 14th June, 2014. Beginning at 2pm GMT, the programme promises to clarify and inspire anyone who is about to dip into Gamification.